Articles and advice about living and finding work as a TEFL teacher in Colombia. If you believe the hype about Colombia, it will either be top of your list of places to visit, or top of your list of places never to visit depending on what type of traveler you are. 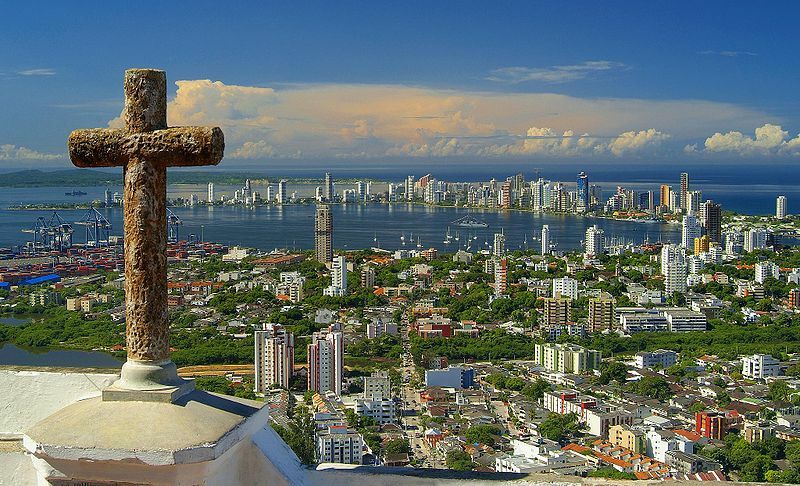 In the past few years, Colombia has become one of the most raved about destinations in Latin America. With crystal clear Caribbean waters, snow-capped Andean mountains and eclectic cosmopolitan and colonial cities, it’s not hard to see why. This boom in the tourist industry has seen a renewed interest in learning English so there are plenty of jobs to go around. 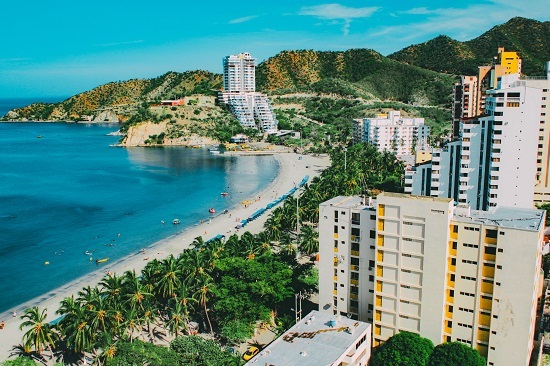 Colombia might just have what you’re looking for in your next teaching destination.